There are many reasons why people choose to create headstones for graves featuring pictures and photos. Not only do these graphical additions provide the headstone with a more personal touch, but they also help visitors to remember the deceased, whether the image is a photograph of them or a picture of something that was important to them. 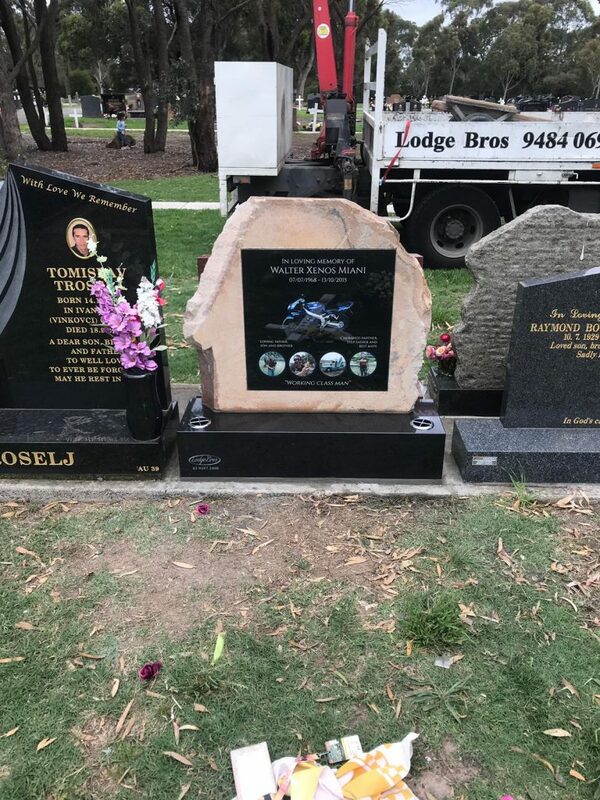 At Lodge Bros Stonemasons, our image for headstone contractors can provide you with a range of headstone images to choose from, or else you can select one yourself that has a special meaning. Whether it’s a photo of the deceased, a special motif, or a symbolic graphic, we can accommodate your needs and ensure the picture is accurately represented on the headstone using a variety of techniques depending on the material chosen for the headstone (for example, bronze markers and memorials can feature photos that are cast into the bronze, while granite can be etched or engraved with lasers). 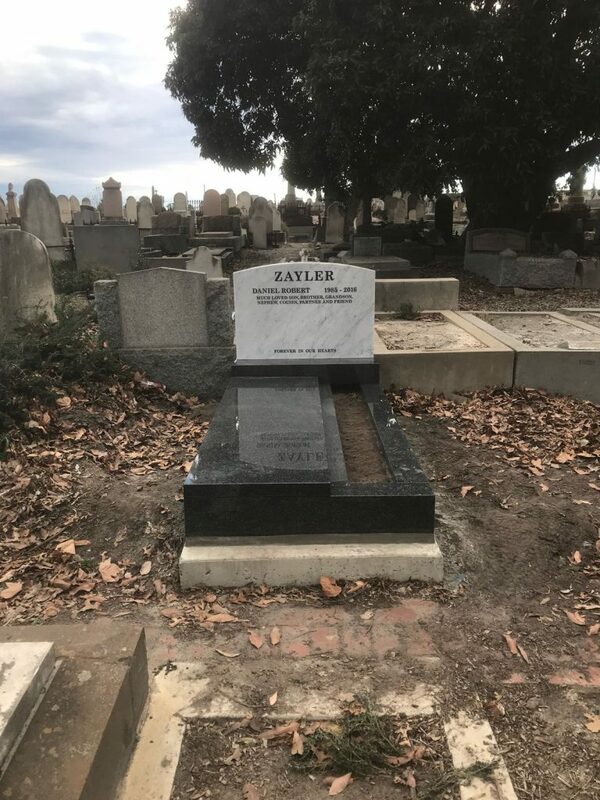 With nearly 100 years of experience behind us, you can rely on the team at Lodge Bros Stonemasons to handle the process of creating your headstone in a delicate and caring manner. 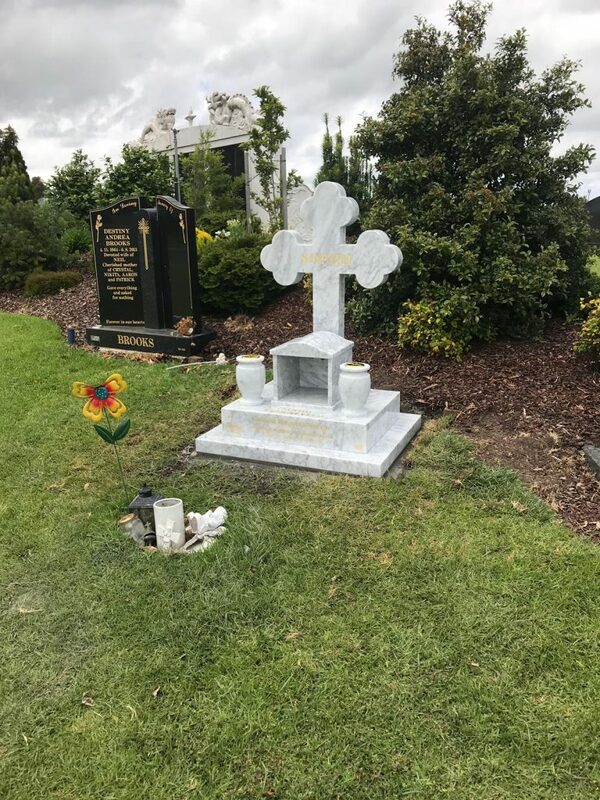 Our image for headstone contractors are skilled in a number of techniques to apply photographs and images to graves, ensuring long-lasting results that will look great for years to come. If you’d like more information about headstones for graves with pictures, contact Lodge Bros Stonemasons today. Our experts strive to meet your needs and exceed your expectations by supplying you with the highest quality materials and services. Give us a call now on (03) 9497 2400 or contact us online to discuss your specific needs with one of our friendly staff.